GranAlpina is a company made up of mountain guides, with reputed and specialized staff (with TDI and TDII certifications (Spanish certification for specialized mountain guides)). We are a local company based in Granada (Andalucia, España) founded by Poli and Buitre. Both passionate of the mountain specialized in Parque Natural Sierra Nevada, Granada where we have grown up as professional alpinists and mountain guides. GranAlpina offers you the possibility to, safely, enjoy an experience based in the fellowship and effort through their diverse, unique and multiple activities and courses. GranAlpina cares about safety; this is why all our activities are covered with the liability insurance, professional equipment, and environment analyses as well as participants transportation. To carry on these activities, we count on with the support and collaboration of specialized staff from Nevadensis S.L. Mountain guides Jesus Espinosa and Fernando Roca. 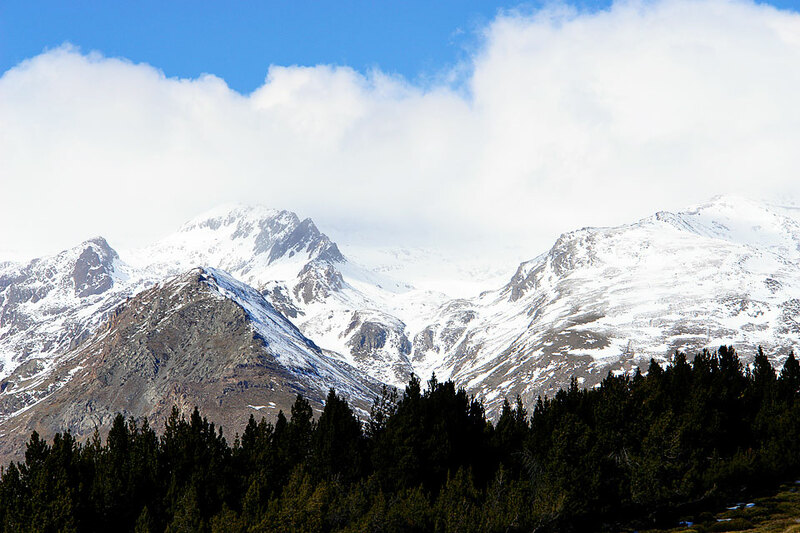 Mainly, GranAlpina activities are developed in Cordillera Penibetica; nevertheless, we collaborate with other companies to provide this services all around Spain.